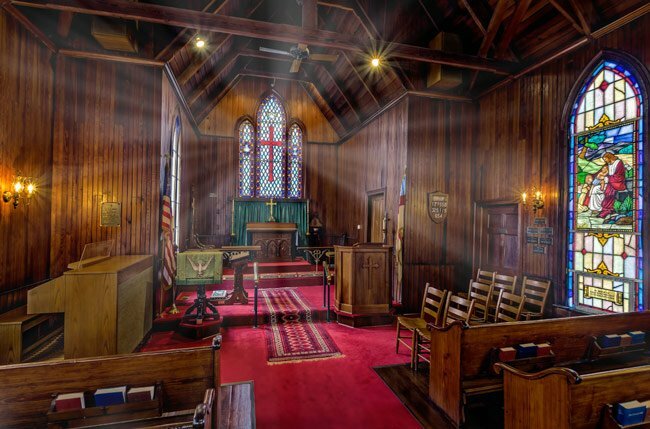 The Episcopal Church of Our Savior in Trenton, consecrated in 1882, is one of three churches that comprise the Episcopal Church of the Ridge in Edgefield and Saluda counties, described by its members as “one congregation with three houses of worship.” The distinguished building of the Church of Our Savior defies any particular architectural style, though some describe the interior as Gothic due to its arched windows. 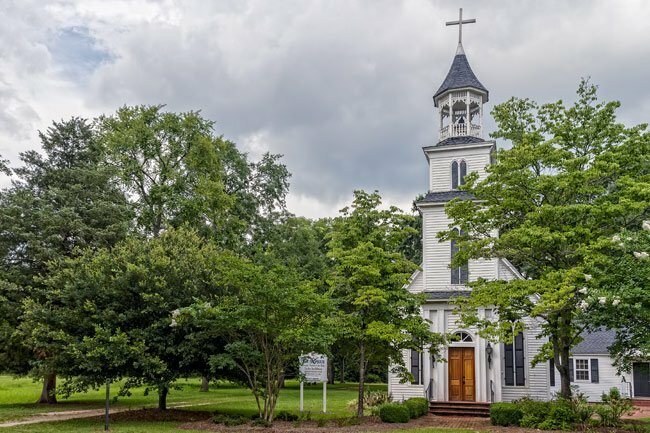 In 1973 Bishop John Pinckney and Archdeacon (later Bishop) William Beckham led the merger of several small Episcopal churches in Edgefield, Saluda, and Lexington counties for the purpose of consolidating their church governance and budgets. 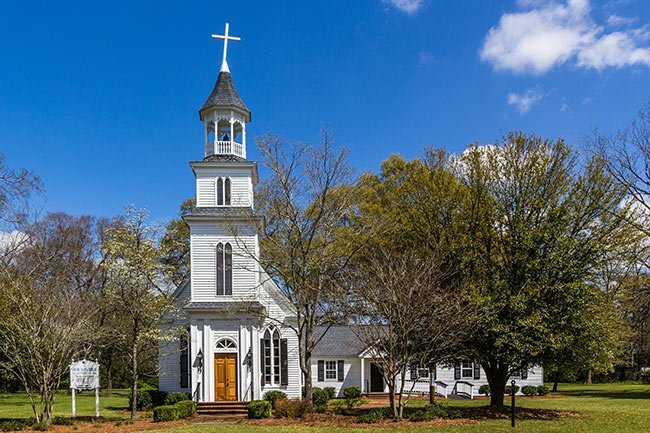 This congregational structure also was designed to utilize a single priest who would rotate churches each Sunday. The idea behind this system was for the small churches to compile their talents and resources, making the larger Church of the Ridge stronger and more efficient. 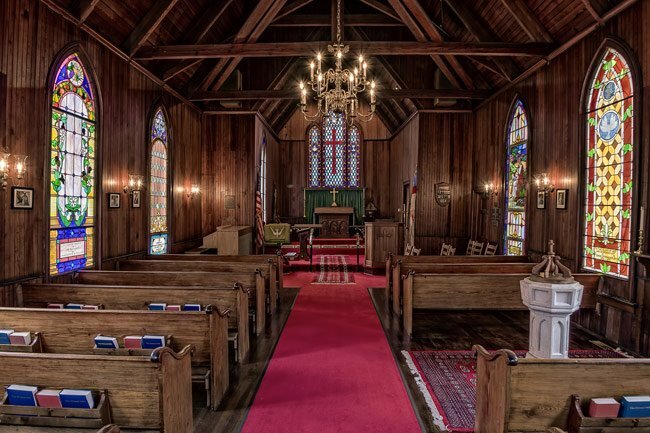 To this date, three churches – the Episcopal Church of Our Savior, Trinity Episcopal Church in Edgefield, and Grace Episcopal Church in Ridge Spring – remain in the congregation and enjoy this unusual yet effective arrangement.